Called the Get-Net Pack, the offer is for GSM and LTE subscribers across India. 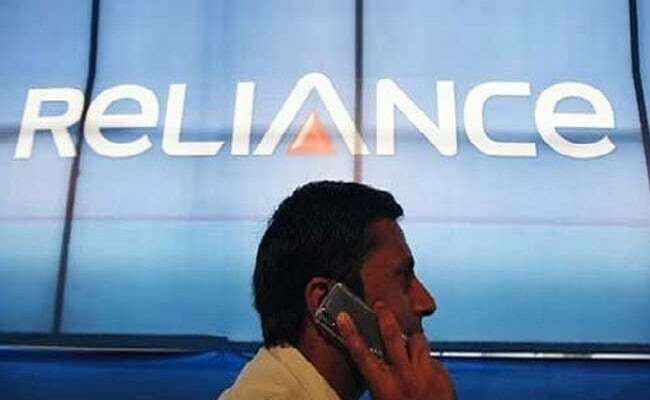 In a bid to match aggressive discounts and offers by Reliance Jio and Bharti Airtel, billionaire Anil Ambani-owned Reliance Communications (RCom) is now offering a special tariff net pack priced at Rs. 147, which comes with 1GB of mobile data per day. The Rs. 147 pack has a validity of 28 days for its customers all over India, except for Gujarat subscribers, the company said in a tweet. Whether it’s a mountain retreat, share with Reliance Rs.147 pack offering 1GB Data/Day throughout the country. Called the Get-Net Pack, the offer is for GSM and LTE subscribers only, i.e. users can receive 3G internet with this recharge. Besides this plan, there is also a tariff plan called Rs. 193 plan, where the telecom operator offers its subscribers 1GB of 3G mobile data per day and an additional 30 minutes of voice calling facility to any network and any region in the country for a period of 28 days. Anil’s company has been hit by free voice and cut-price data plans offered by mobile market's newest entrant, Reliance Jio Infocomm, the network operator backed by Anil's older brother and India's richest man, Mukesh Ambani. In August, RCom posted its third quarterly loss in a row as its heavy debt load and a price war triggered by Jio continued to weigh on its sales and profit. It reported a net loss of Rs. 1,221 crore for the first quarter ended June as against a profit of Rs. 54 crore a year earlier. Revenue from operations fell 33.6 per cent year-on-year to Rs. 3,494 crore, while finance costs rose to Rs. 998 crore.